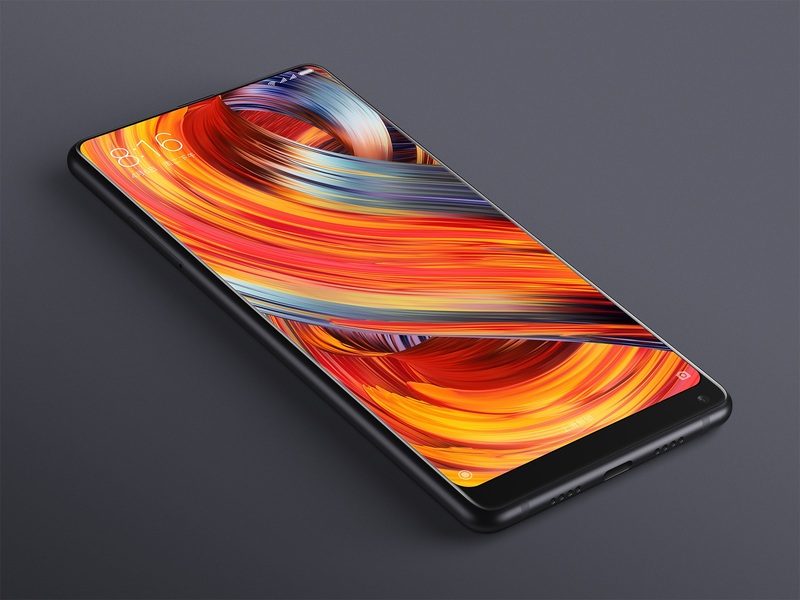 Right before Apple’s iPhone annual launch event tomorrow, Xiaomi—China’s top smartphone manufacturer—launched today its latest smartphone lineup: the Mi Mix 2. The Mi Mix 2 is a successor to last year’s Mi Mix phone. The latest model features a four-sided curved ceramic body with the bottom bezel 12 percent narrower than the Mi Mix. “I have faith in our product. 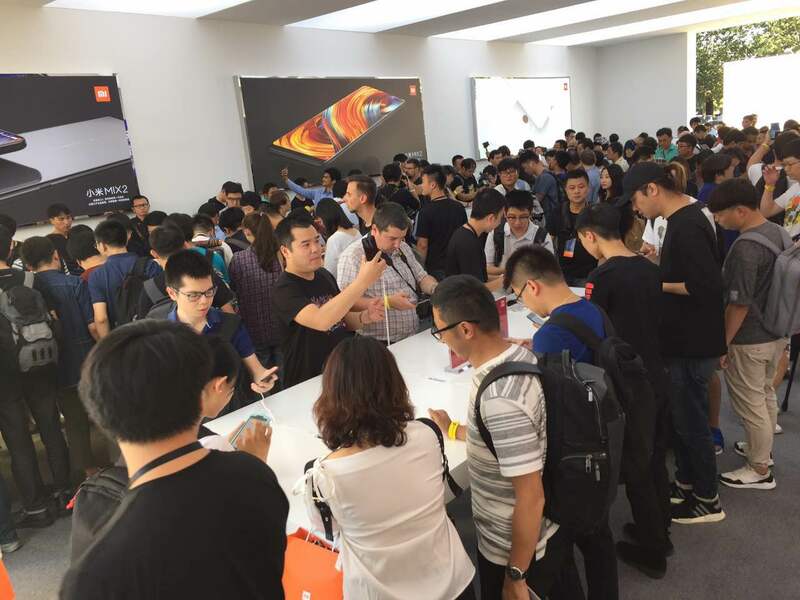 Let’s wait and see what Apple has [to offer] tomorrow,” said Lei Jun, Xiaomi’s founder and CEO, at the launch event today in Beijing. The Mi Mix 2 phone has a 5.99-inch display with a screen aspect ratio of 18:9, which Xiaomi claims is a smaller body than the iPhone 7 Plus for such a large screen display. Plus, the Mi Mix 2 comes with the Snapdragon 835 processor and 6GB of RAM. The latest model is priced at RMB 3299 (roughly $505) for the model with 6GB of RAM and 64GB of internal storage, cheaper than last year’s model Mi Mix that started at RMB 3499 ($536). The other options in the lineup include one with 6GB of RAM and 128GB of storage priced at RMB 3599 ($551) and another option with 6GB of RAM and 256 GB of storage priced at RMB 3999. Also announced today was the Mi Mix 2 Special Edition that comes with a ceramic “Unibody” design and 8GB of RAM, retailing for RMB 4699 ($720). It’s worth noting that the Mi Mix 2 is equipped with near-field communication (NFC) technology—a technique that has been widely implemented in China. Last month Beijing metro has set up NFC-enabled gates that allow passengers to just swipe with their NFC-powered smartphones to enter the station, sparing the effort of purchasing transport cards or tickets. Aside from the Mi Mix 2, Xiaomi also upped the ante in two other product lines—Mi Note 3, which boasts a dual-camera setup, and the new Mi Notebook Pro, an upgrade of its lines of laptops.